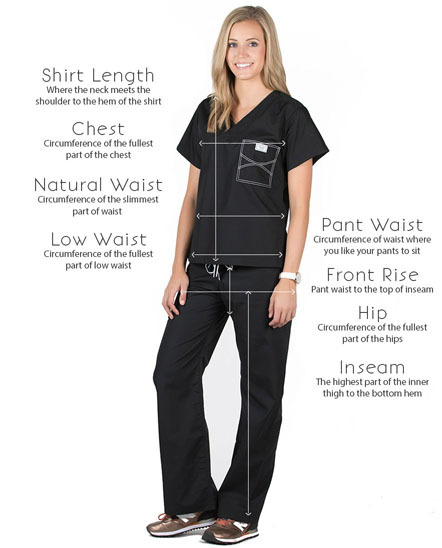 Short description: Looking for the perfect tall scrub pants? What could be better than the same fit and fabric as our Classic Shelby design tailored with a long 33" inseam! 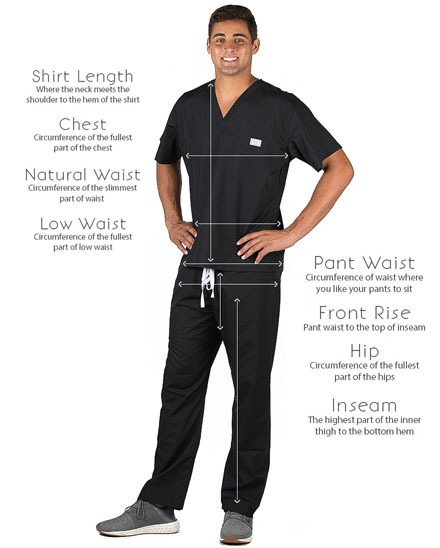 Looking for the perfect tall scrub pants? What could be better than the same fit and fabric as our Classic Shelby design tailored with a long 33" inseam! 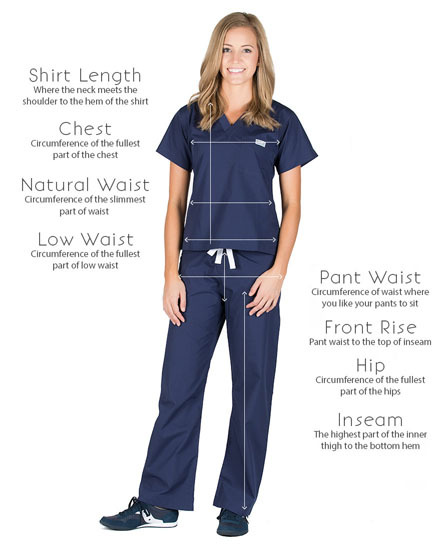 Check out our Classic Shelby scrub tops or our Classic Simple surgical tops...both look great with these scrub pants! Need a specific inseam length, or an alternate color choice? We've got you covered! 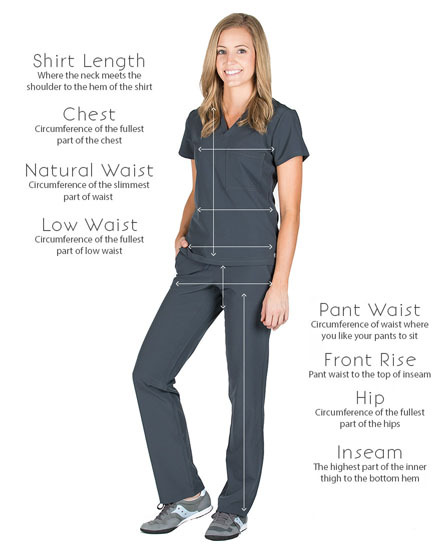 Click here to customize your scrubs and make them your own.